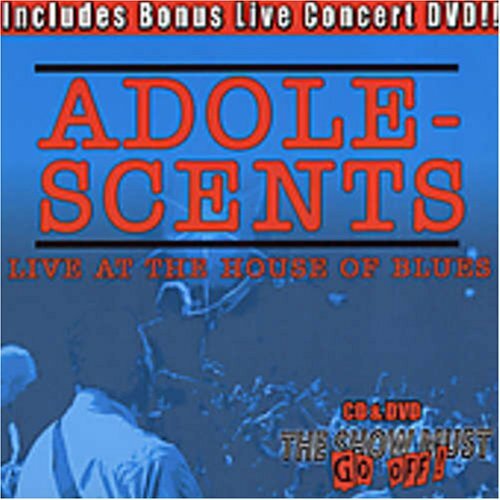 (CD + DVD) Live at the House of Blues from Oct. 3, 2003. One disc a CD of the music and the other a a full-length DVD (NTSC, Region 0) of vintage concert footage, band commentary, photo gallery and links. If you have any questions about this product by Kung Fu Records, contact us by completing and submitting the form below. If you are looking for a specif part number, please include it with your message.